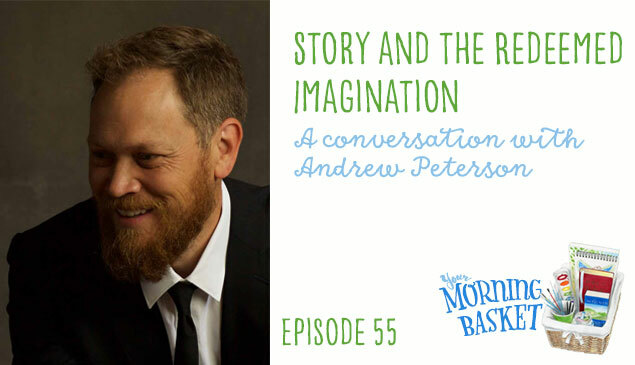 Andrew Peterson knows a thing or two about a good story and creativity. 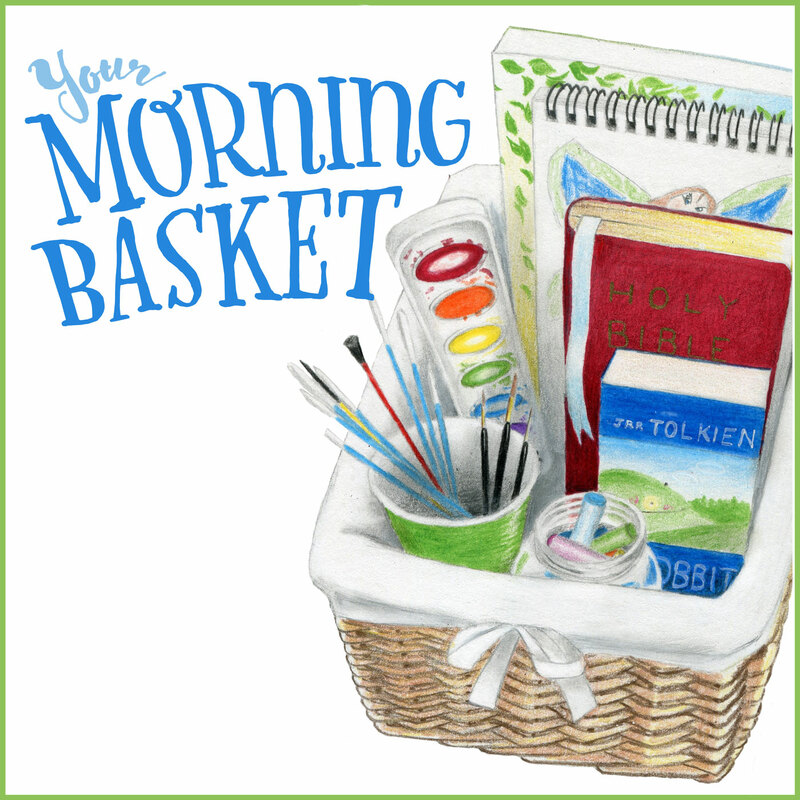 He is on the show today to talk about sharing both with your kids, his work with the Rabbit Room as a place for children’s authors to support one another and grow, and a little something he calls the redeemed imagination. It’s a fascinating conversation with topics as diverse as C.S. 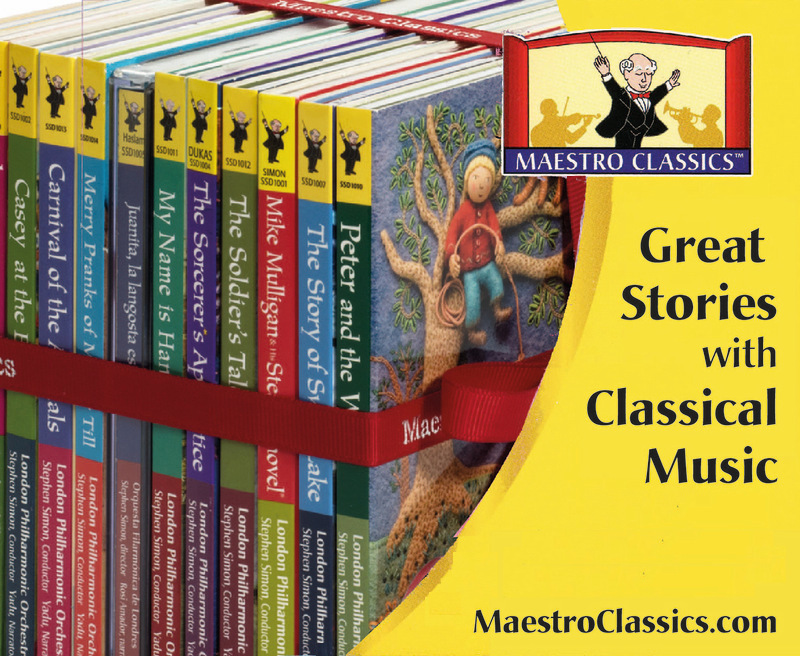 Lewis, Gerard Manley Hopkins, and Harry Potter. Enjoy!